Photograph © Kenneth and Mary Mobbs Collection, reproduced by kind permission of Kenneth Mobbs. the South Island of New Zealand, part of the Golden Bay Keyboard Collection of Kemp and Helen English. Welcome to this website, the domain of Dr Margaret Debenham, an Independent Scholar in the UK. (For further information on her professional background as a researcher in the field of Educational Technology click on the following link to her personal website). Based on novel findings from contemporary records, the site presents a biographical account of the Anglo–Irish musical instrument maker, William Southwell, active in Dublin in the final decades of the 18th century and in London from 1794. The fascinating story of his inventions and business dealings is set in the context of newly discovered aspects of his extraordinary personal life. Acknowledged as a creative genius by cognoscenti, Southwell has not however achieved the widespread recognition he undoubtedly deserves. A man ahead of his time, he adopted a modern entrepreneurial approach in a bid to capitalise on his pianoforte inventions. 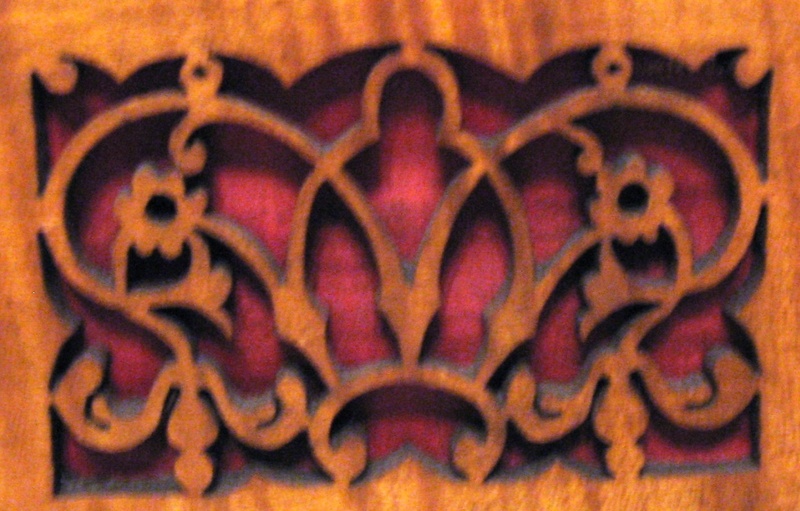 In 1794 he negotiated a deal with the firm of Longman and Broderip, granting them sole rights to manufacture square pianofortes made to his novel patent design in London – a strategy which was to cost him dear, in no small part due to the actions of the manipulative and duplicitous James Longman. Undeterred however, he went on to enter into arrangements with other London manufacturers, including Clementi and Co., George Wilkinson and, in the final years of his life, John Watlen. Margaret Debenham (2013). William Southwell (1736/7–1825): Anglo–Irish Musical Instrument Inventor and Maker – an extraordinary life. © Margaret Debenham. William Southwell (1736-1825) Biography 25 July 2013.pdf All rights reserved. Permission is granted to download one copy for the purposes of personal private research only. More information on Southwell's difficulties in protecting his 1794 patent rights is to be found in the following publication: George S. Bozarth and Margaret Debenham. 2009. 'Piano Wars: The Legal Machinations of London Pianoforte Makers, 1795 - 1806 in The Royal Musical Association Research Chronicle Vol. 42, Issue 1. London: Royal Musical Association, 45-108. This paper was awarded the American Musical Instrument Society's Frances Densmore prize in 2011. Visitors to the site with a more personal interest in the family history of the Southwells may like to explore the information on individuals available via the ‘Genealogy’ menu. In the Victorian era three of William Southwell's grandsons, William Henry, Frederick and Edwin Southwell achieved acclaim as portrait photographers in London. The author's article 'Southwell Brothers Photographers' Royal: History of the Business (1857-1883)' and images of surviving examples of their work (including Queen Victoria and her family) may be found on our linked site Southwell Brothers: Photographers Royal. Information on additions that have been made to the site since its inception is available here. As of 26 August 2018, e-prints of the following articles are still available for downloading free of charge from the Royal Musical Assocation Research Chronicle website, by kind courtesy of the publishers, Taylor and Francis. To view, follow the blue link in each of the citations below to access the Issue in question and then select the appropriate article from the list of contents there. 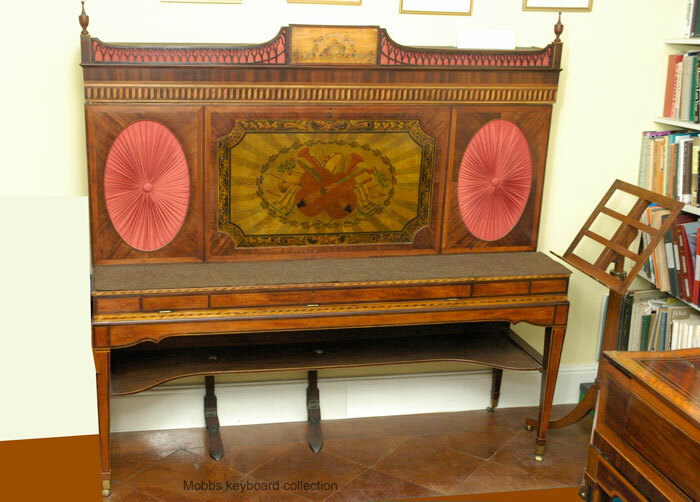 My latest article entitled Thomas Chippendale (1718 - 1779): Musical Instrument Connections and New Insights is now available - see Article 7 on the New Resources page of my personal website for the link to the pdf. copy of the paper (abstract below).